3,331 people were killed in car crashes involving a distracted drivers. 387,000 people were injured in car crashes involving a distracted driver. Nearly one in five crashes, 18%, in which someone was injured involved a distracted driver. 69% of drivers reported talking on their cell phone while driving within the 30 days. 31% of drivers indicated they had read or sent text messages or email messages while driving at least once within the 30 days. 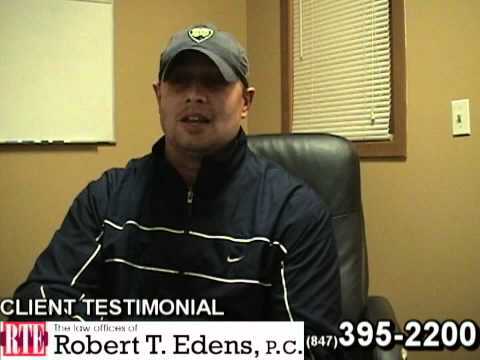 Bob and his staff have gotten millions of dollars for their clients and have been representing individuals that have been injured by distracted drivers for over 20 years. Securing the evidence against a distracted driver is often very difficult and requires immediate action to prevent the destruction of evidence. Often times distracted driving crashes involve head-on collisions, intersection collisions or intersection collisions. The injuries associated with distracted driving crashes are often very serious or worse result in death. 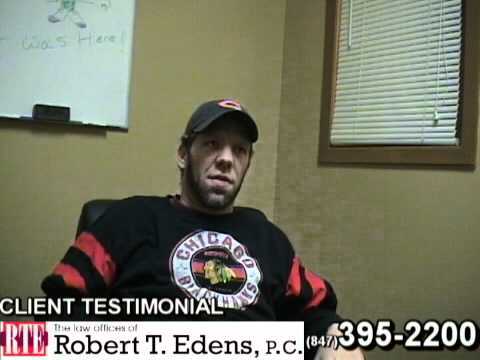 Bob and his staff will do everything in their power to assure that you get the most money that the law allows. This means ensuring that the at-fault driver is brought to justice. 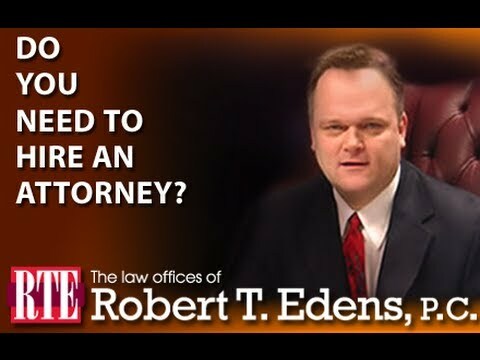 If you or someone you love has been injured by a distracted driver, protect your legal rights and call the Law Offices of Robert T. Edens at (847) 395-2200 or toll free at 855-760-6746. 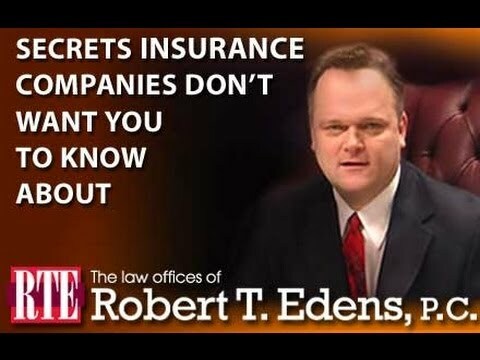 Don’t let the insurance companies give you the run around, call today.